Please post and discuss cover art in this thread only. Posts of cover art and discussions of cover art in other threads may be moved to this thread or deleted. Roma looks good. 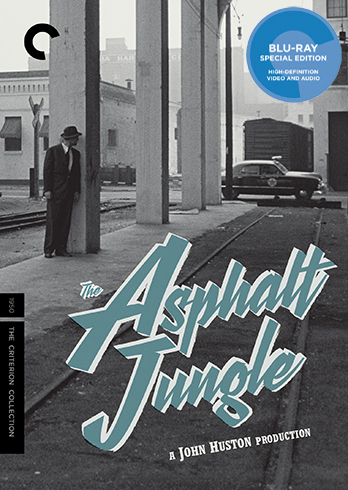 Bummer about the Asphalt Jungle cover, but at least the release is pretty stacked. Not crazy about the Roma fonts. The wacky C makes it look like the dog was victim of an eyebrow piercing gone awry. Nice cover, otherwise. 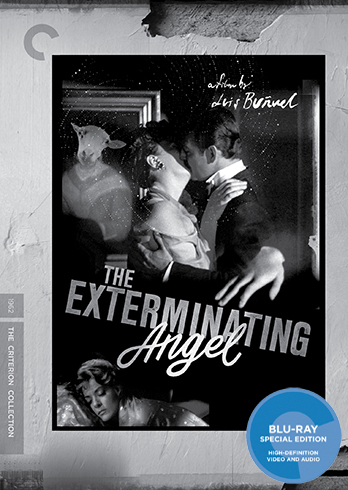 Wish they'd gone with a new cover for The Exterminating Angel. Heart of a Dog is excellent. Quite like Asphalt Jungle as well. Lulz at the Roma cover. Asphalt Jungle and Roma look great, but I really don't like Heart Of A Dog. It looks too much like the godawful Tiny Furniture cover, and now I'm thinking about Tiny Furniture. I actually like that sloppy paper cut out font for asphalt jungle but the image they chose is a headscratcher. 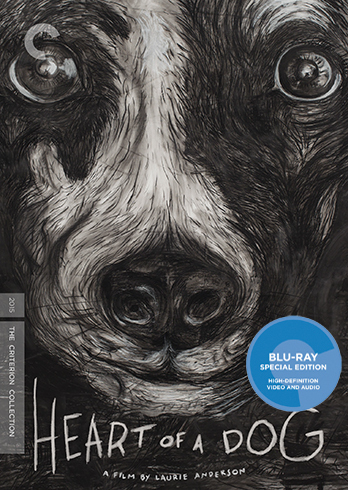 Heart of a dog is wholly uninteresting in every way: concept, style, execution, Roma looks like a fifth grader's Mardi Gras mural and they should have had a new cover done up for exterminating angel. Finch wrote: Wish they'd gone with a new cover for The Exterminating Angel. Heart of a Dog is excellent. 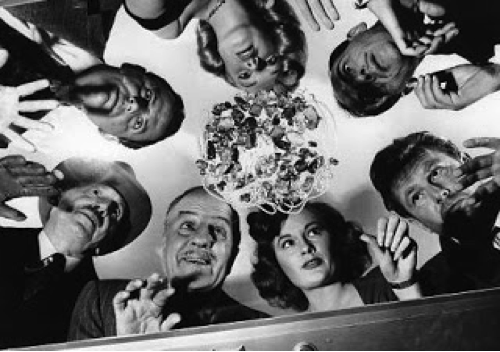 Quite like Asphalt Jungle as well. Lulz at the Roma cover. It seems like a real missed opportunity to improve on an otherwise mediocre cover. 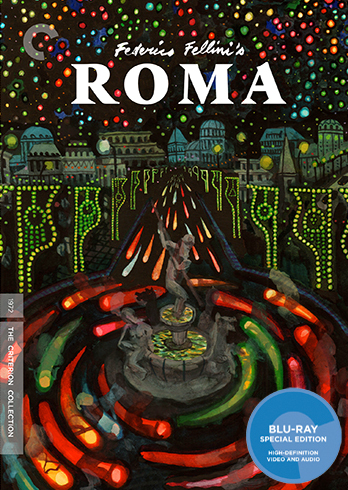 Roma cover looks great, don`t really like the font on The Asphalt Jungle. Wonderful to see Criterion releasing it,though! I like the idea of doing something atypical too, but I don't think the cover works at all. It may just be that the font is so terrible, but I'm afraid they decided to go too literal with the film's title when selecting the image. "Look! He's on the asphalt! And these concrete pillars are like trees! It's like a jungle sometimes. It makes me wonder / how I keep from goin' under." It's definitely noir-ish, but I always think of it more as a heist/caper film. I would have liked it if they could have found a cool way to use this image. Did your disc holders come broken or is that part of the background design? If I may ask, when before a release do you get copies of the releases? Usually anywhere between 1 and 4 weeks before. It's not really consistent (i received Beyond the Valley of the Dolls a few weeks ago, but got Valley of the Dolls today). Do you have to wait a certain amount of time before doing or publishing a review? No. It can sometimes take a while for me to get through everything so the time line on that varies as well. Has there been a supplement ( on a Criterion you've reviewed) that you haven't finished, for one reason or another? What's the farthest you've ever thrown a DVD you didn't like? Mungo, I sent you a PM if you have more questions you can ask there. Short answer is I think a couple but can't remember what. I would have written about that, though. swo17 wrote: What's the farthest you've ever thrown a DVD you didn't like? My office is small, so they just end up embedded in the wall. Has anyone seen the new Zatoichi set? Is it in a plastic case now or still in the old configuration? If the latter: does it have the Exact dimensions of the old box? Minkin wrote: Has anyone seen the new Zatoichi set? Is it in a plastic case now or still in the old configuration? If the latter: does it have the Exact dimensions of the old box? The new Zatoichi Blu-ray packaging dimensions are the same as the dual-format edition, with the exception of the spine, which is approximately 1" less deep. So: 6.78" x 7.44" x 2" The design remains the same. Jeff wrote: "... It's like a jungle sometimes. It makes me wonder / how I keep from goin' under." I wouldn't be able to live with myself if I didn't acknowledge the genius of dropping this reference into a discussion about blu-ray cover art.